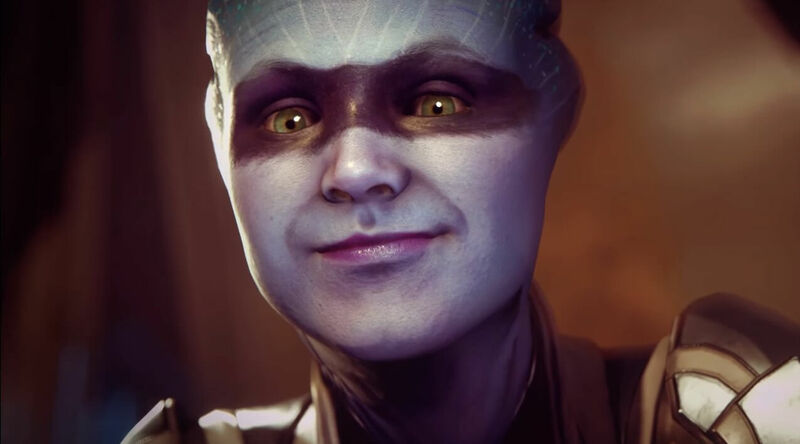 We all know that Mass Effect: Andromeda didn’t turn out to be the legendary gaming experience many expected, but was some of the criticism undeserved? EA executive vice president Patrick Söderlund thinks so, and added that it might even return one day. Andromeda was almost universally panned on its release, partly thanks to its numerous bugs. While BioWare did release patches that fixed almost all of the issues, many players still found the game sat somewhere between ‘below average’ and ‘just okay.’ Love it or hate it, most agree that Andromeda struggled in the shadow of the legendary trilogy that preceded it. "I usually don't do this, but this is one of those places where I feel like the game got criticised a little bit more than it deserved," Söderlund said in an interview with GameReactor. "I think the game is actually a great game. Yes, we have to acknowledge the fact that there were some things that maybe we could have done better, absolutely, but as a whole, if you go in and you buy the game today with everything that's in it today, I believe that that's a game worth buying, personally." Following Andromeda’s disappointing reception, it was believed that EA had called time on the Mass Effect series. BioWare’s announcement earlier this week that it would no longer be supporting the single-player element of Andromeda with patches or new content came as more bad news. There’s also the fact that the game’s developer, BioWare Montreal, has been turned into a support studio. But Söderlund explained that despite all this, the franchise isn’t dead. If another Mass Effect game is eventually announced, expect to be waiting quite a while before getting to play it. BioWare will be concentrating on the release and support of Anthem in the near-future, and Dragon Age 4 will likely be its next big project after the multiplayer title.